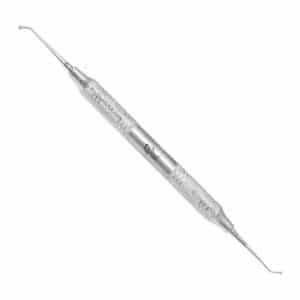 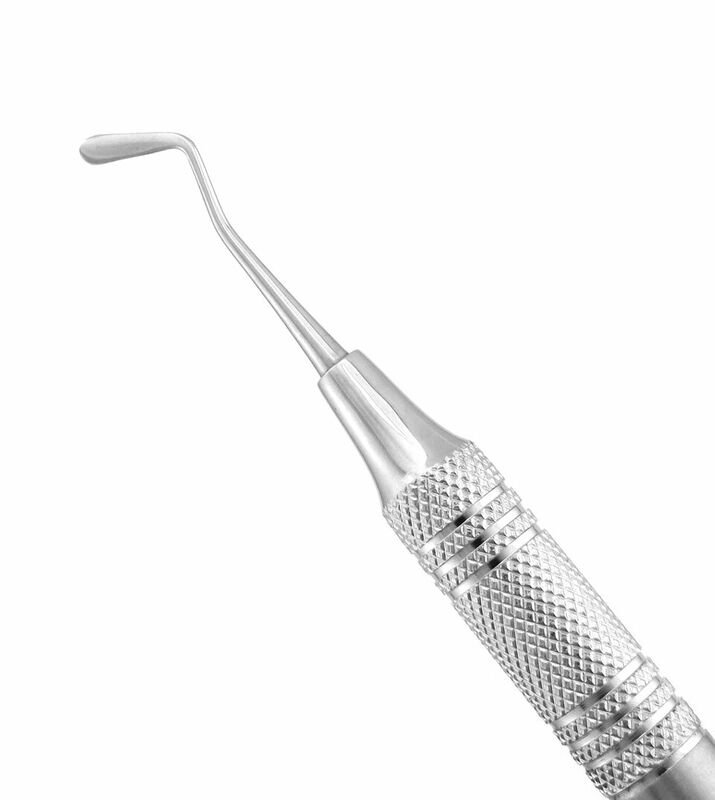 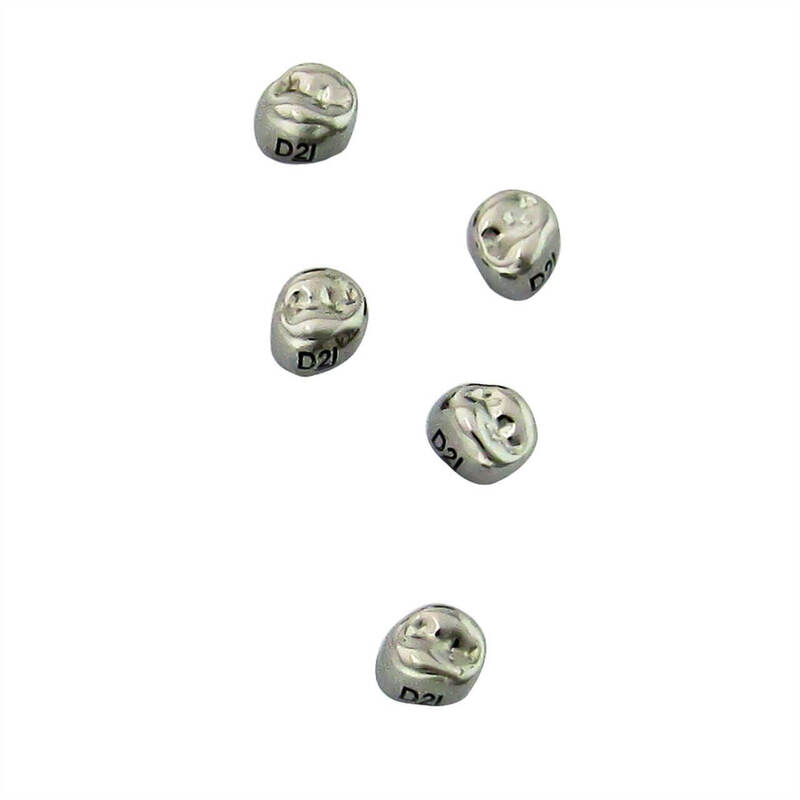 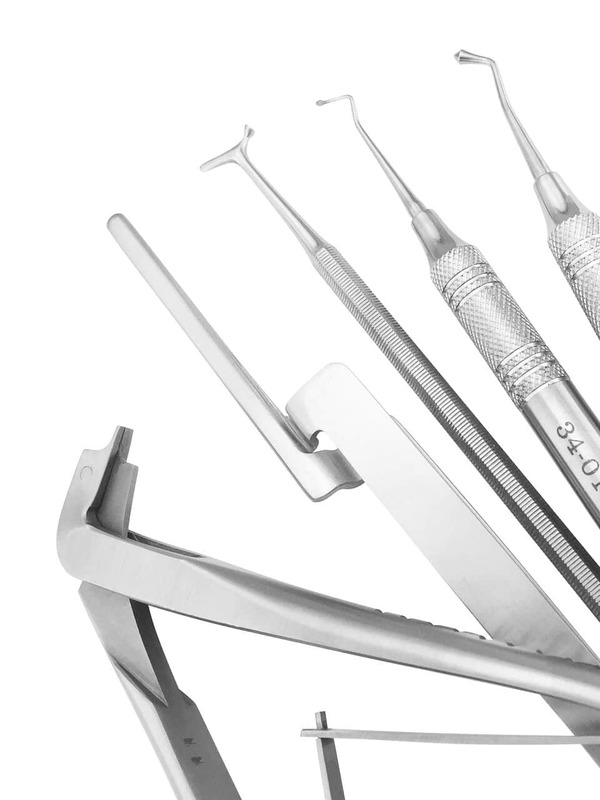 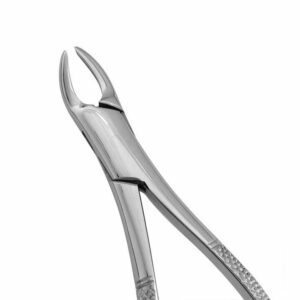 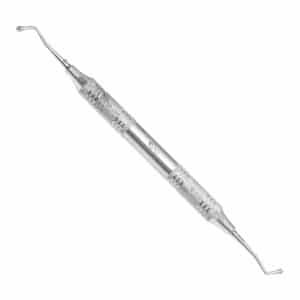 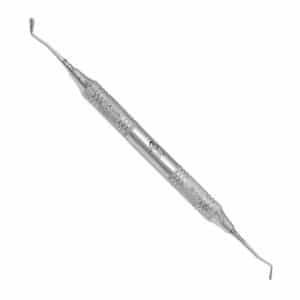 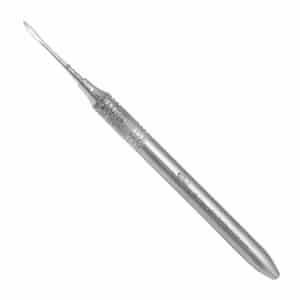 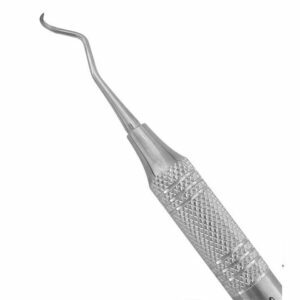 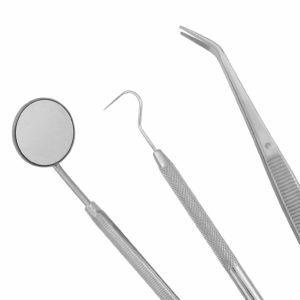 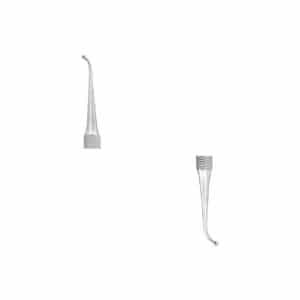 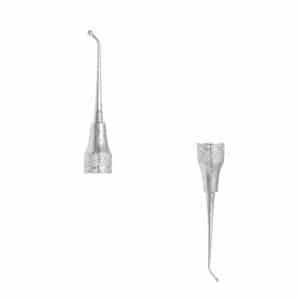 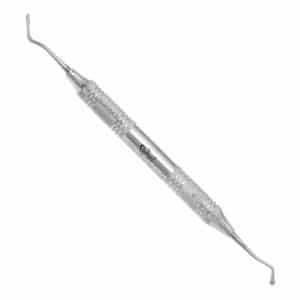 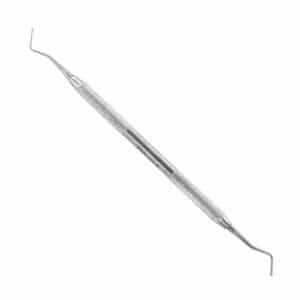 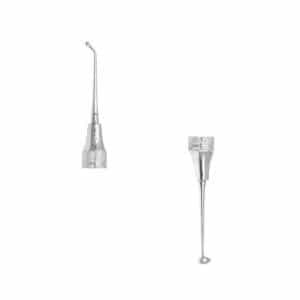 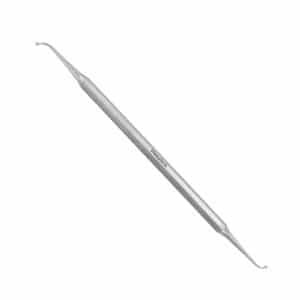 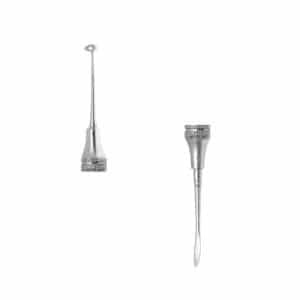 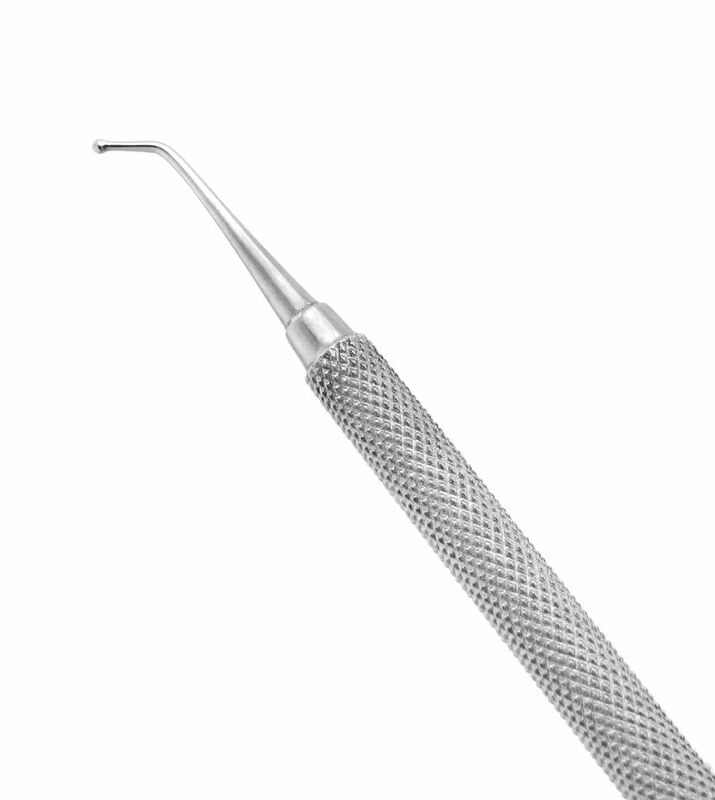 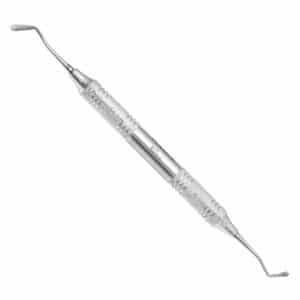 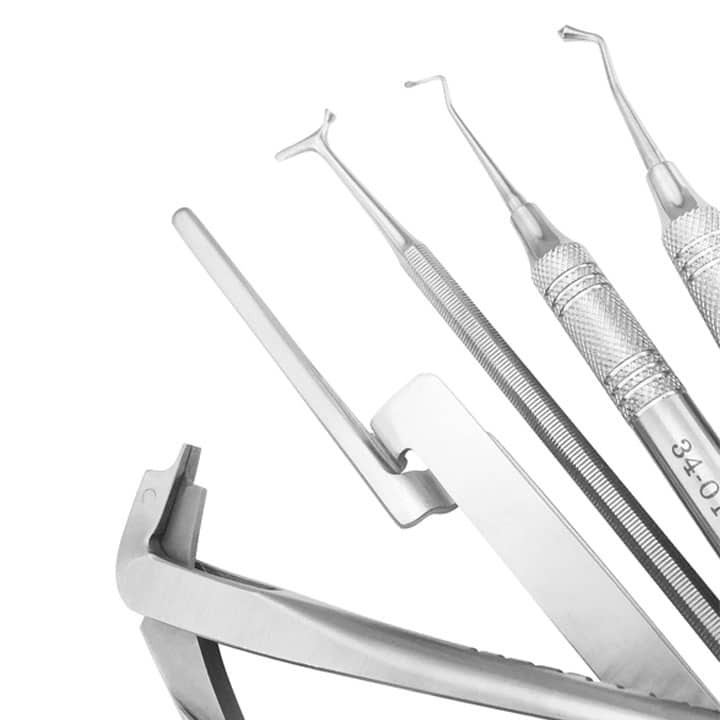 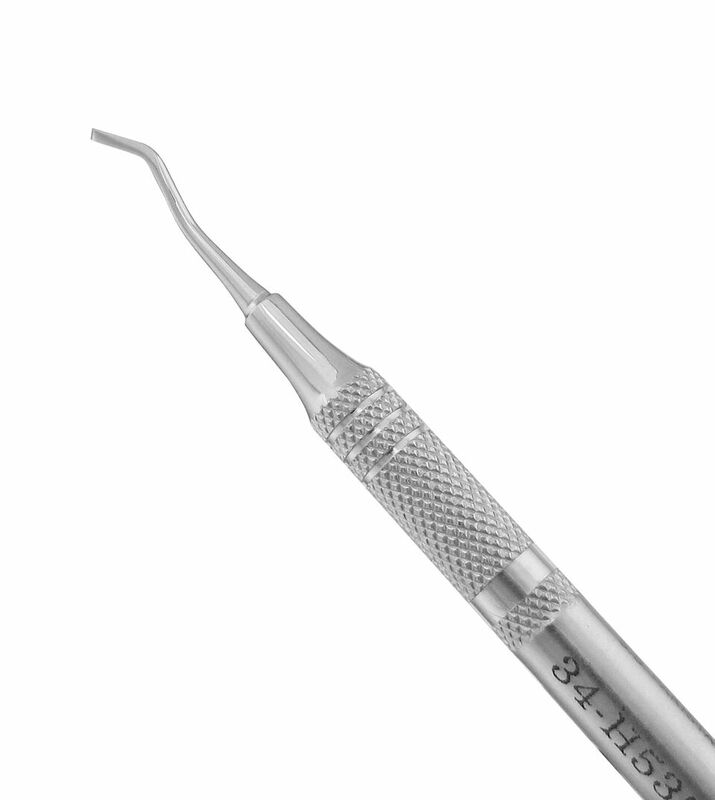 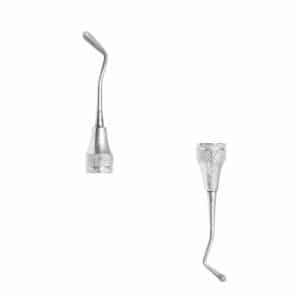 Polished to perfection, these meticulously shaped instruments have a non-stick surface, making them ideal for condensing, carving, and polishing restorative materials such as amalgam. 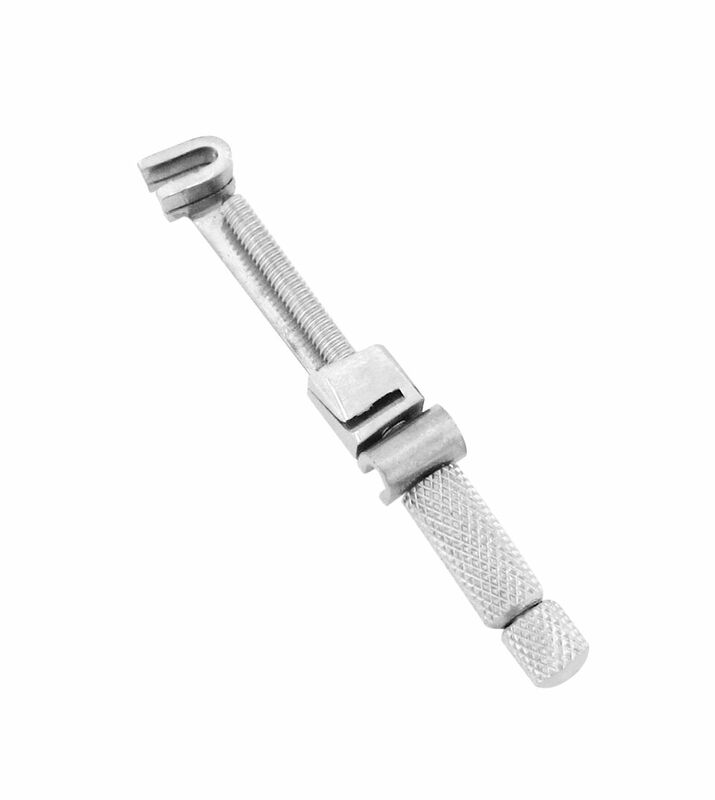 Used to condense, carve and polish restorative materials such as amalgam. 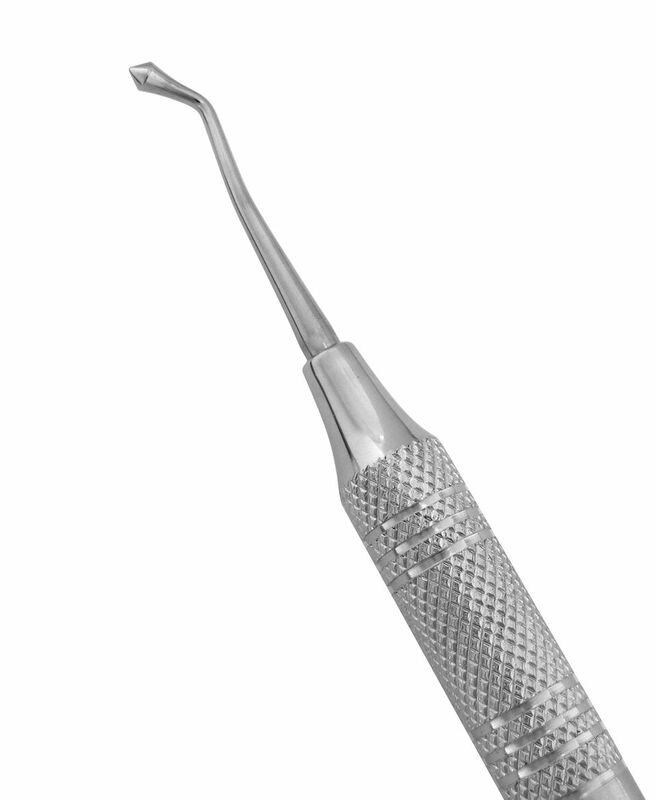 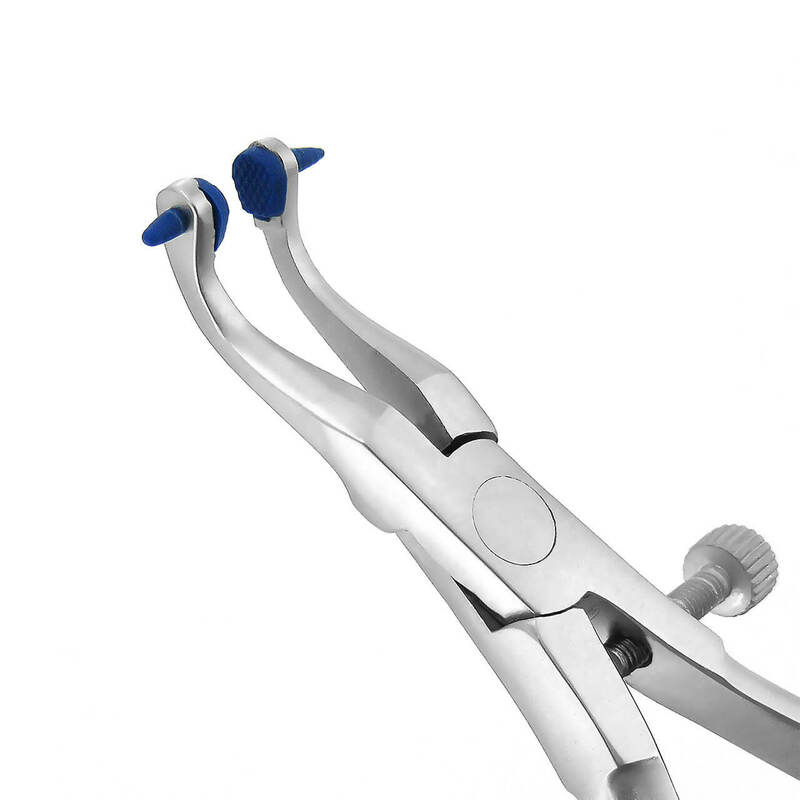 Unique, combination composite instrument and burnisher used to place, condense, carve, contour and polish restorative materials such as amalgam. 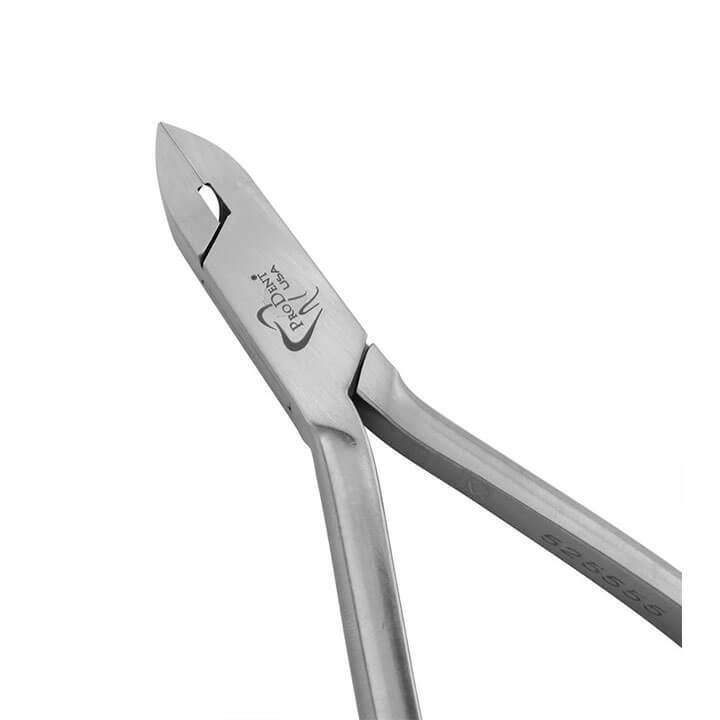 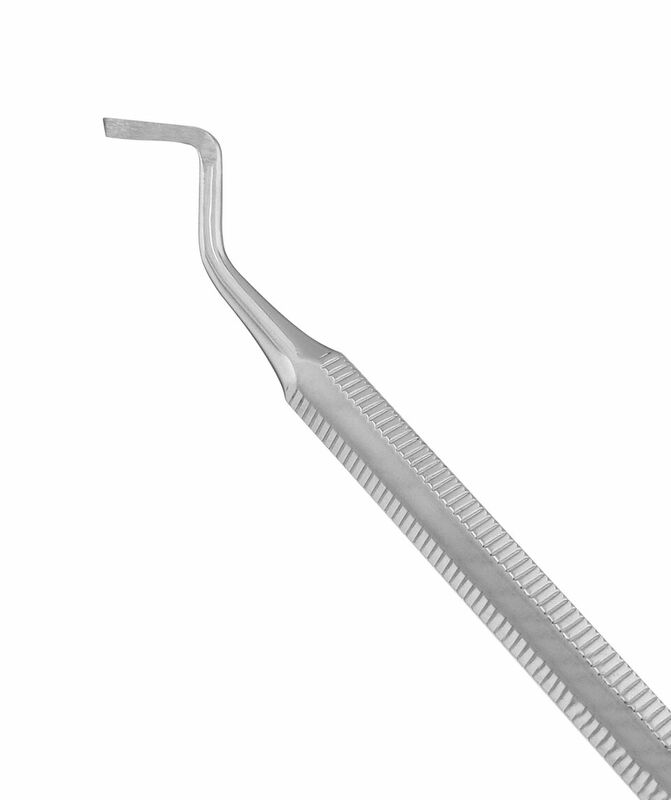 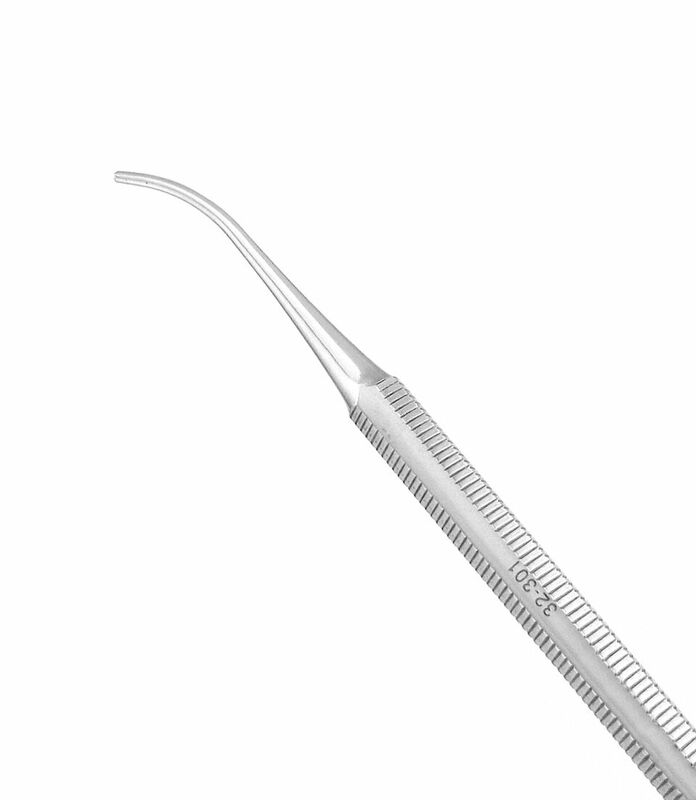 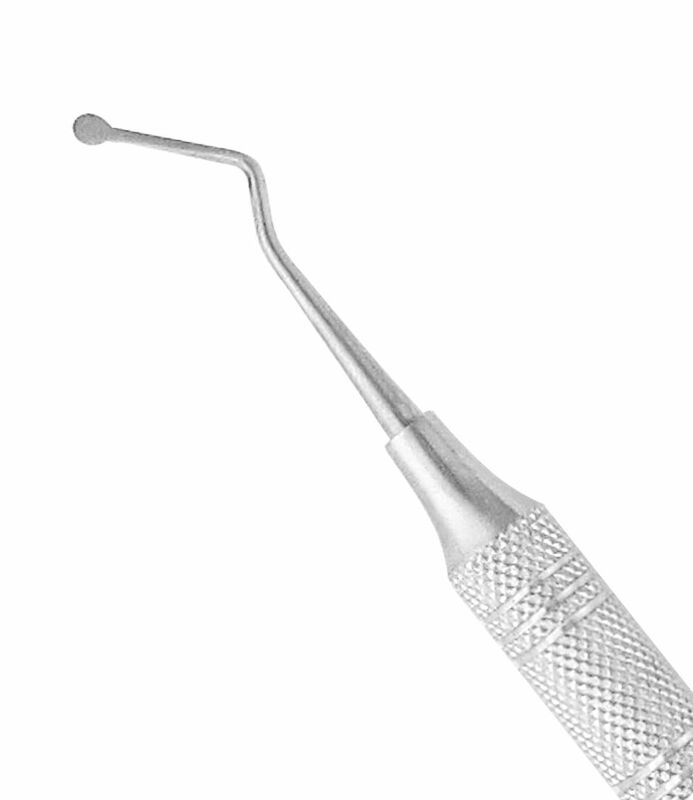 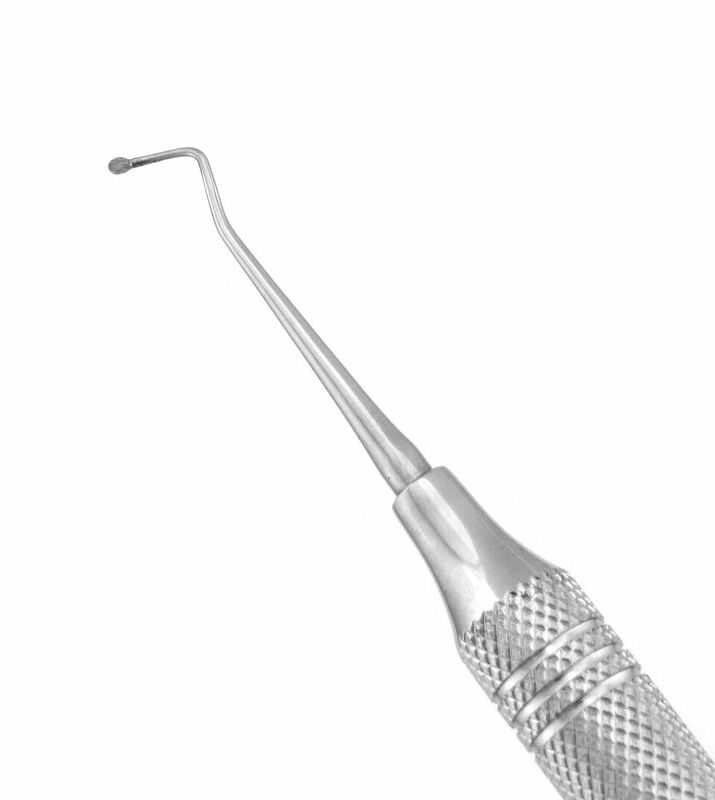 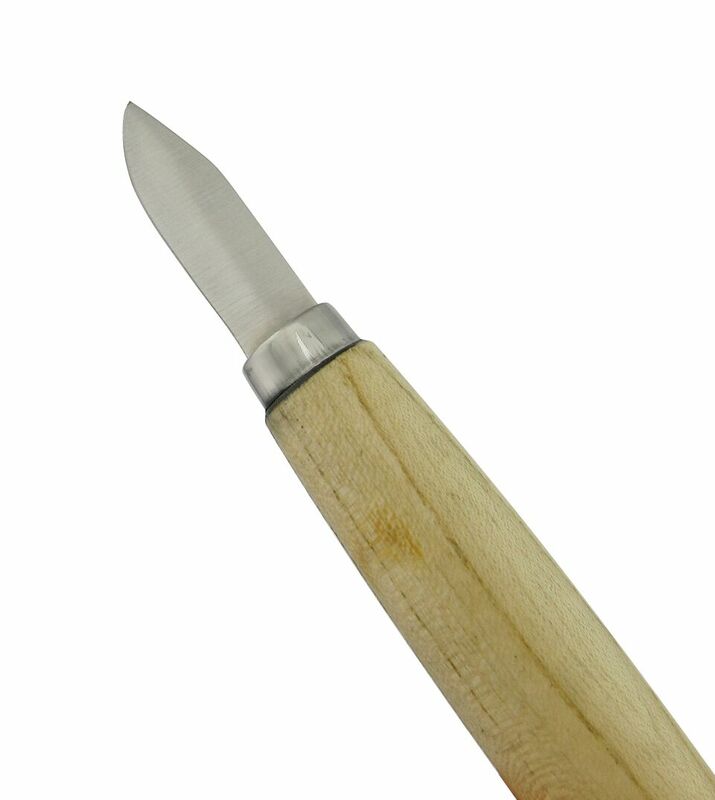 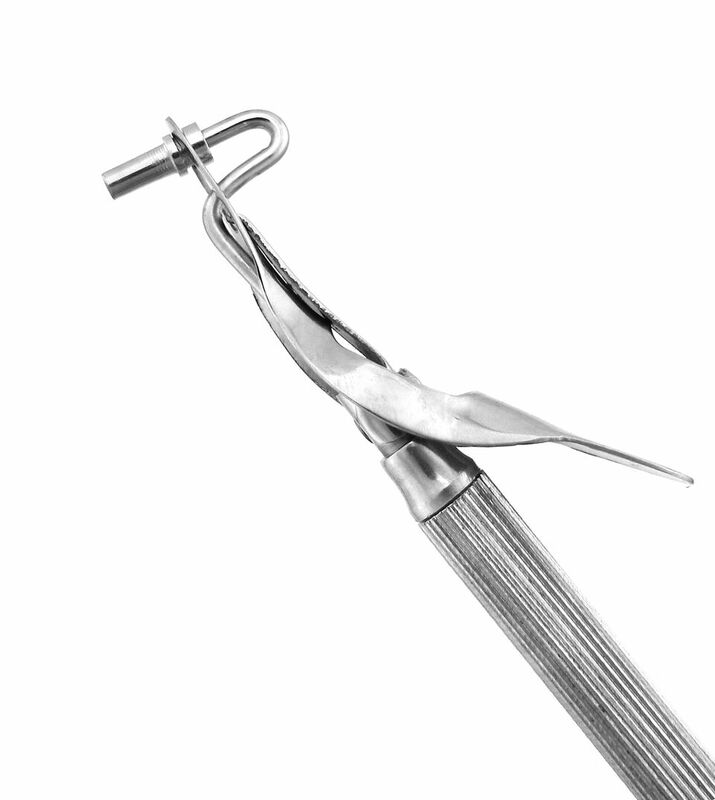 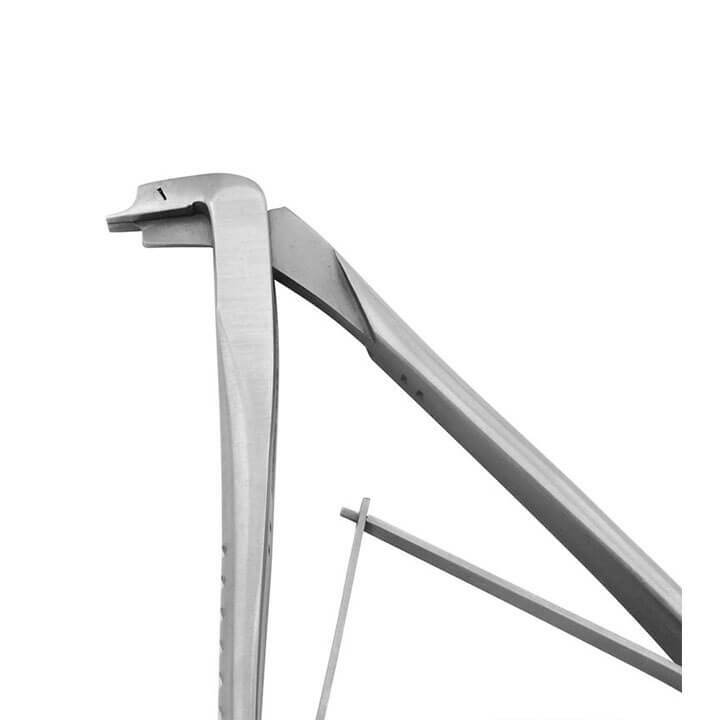 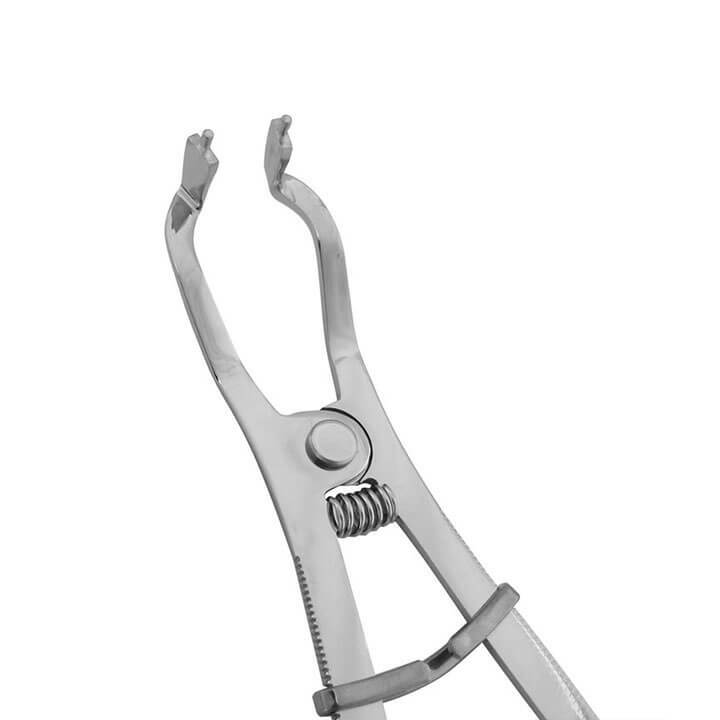 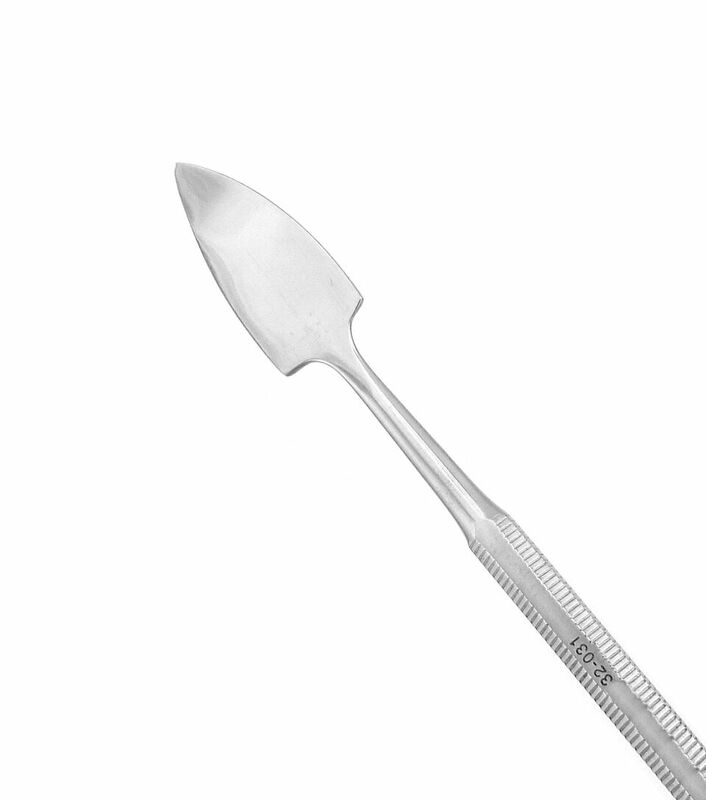 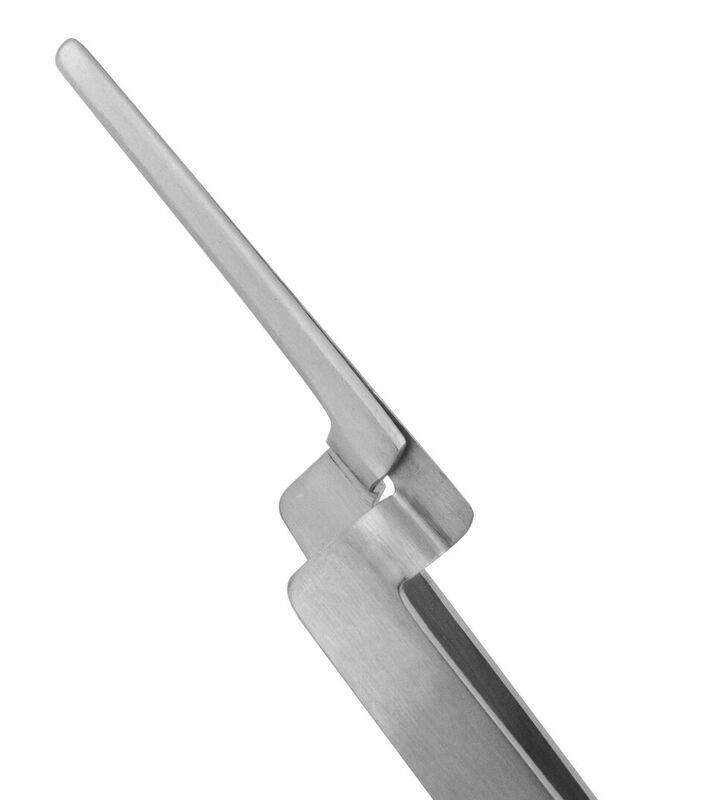 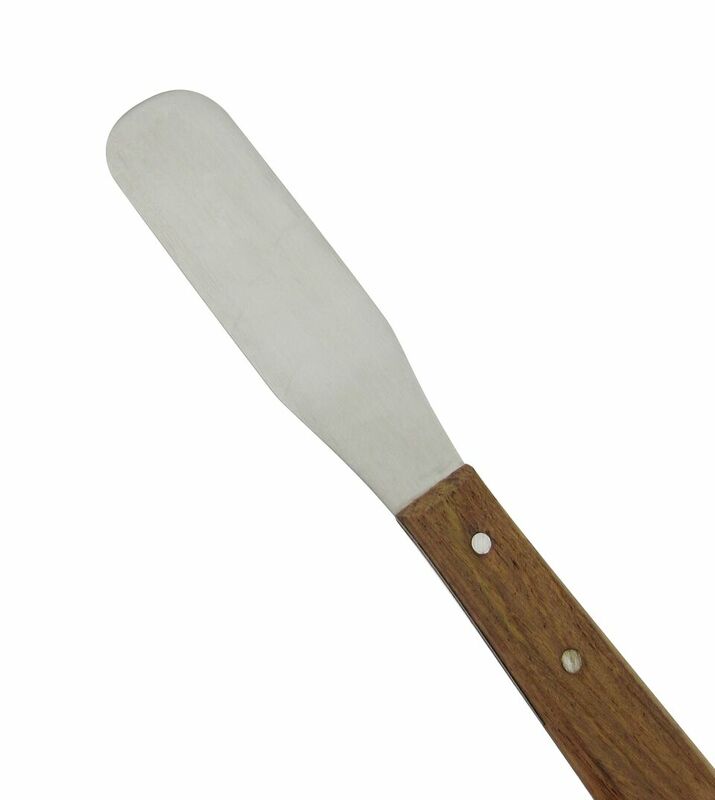 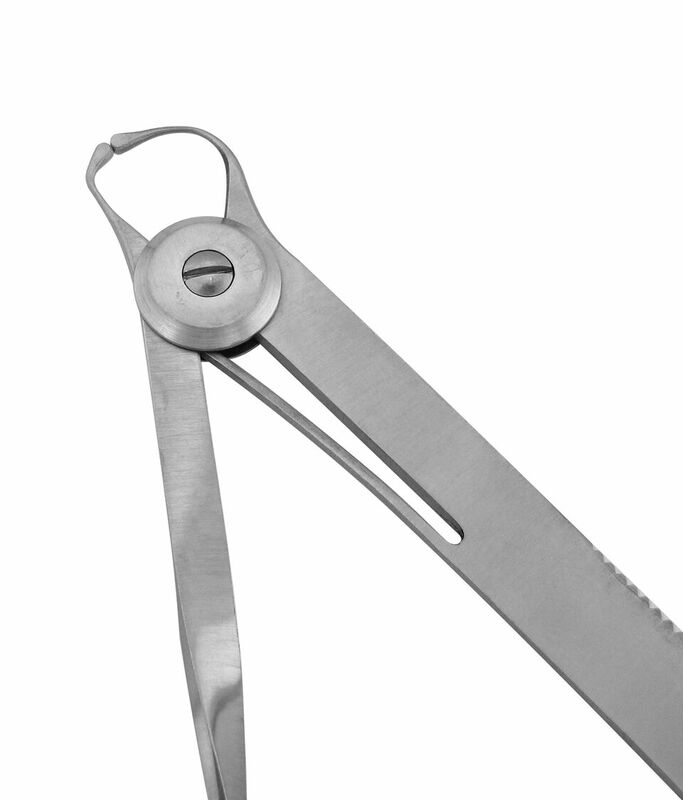 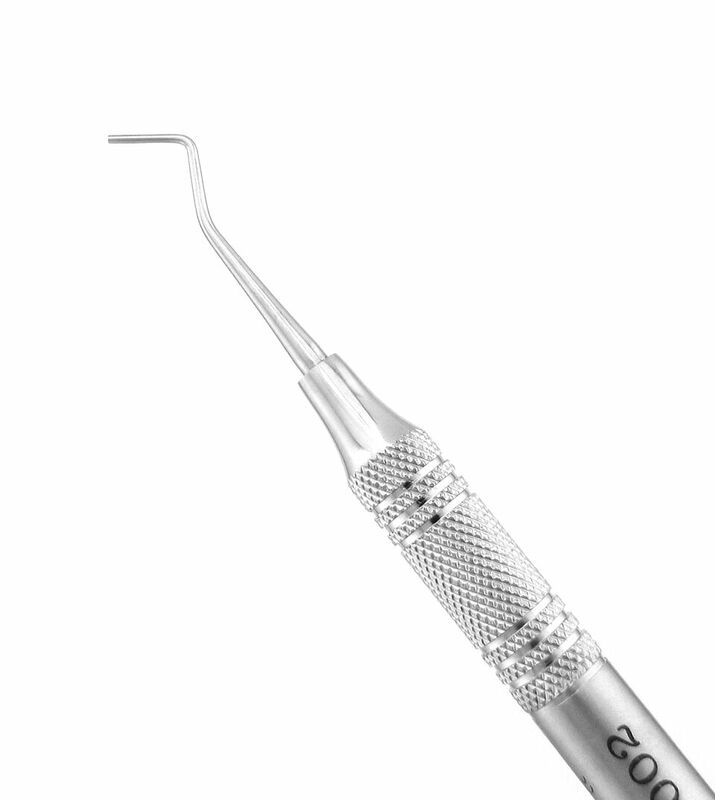 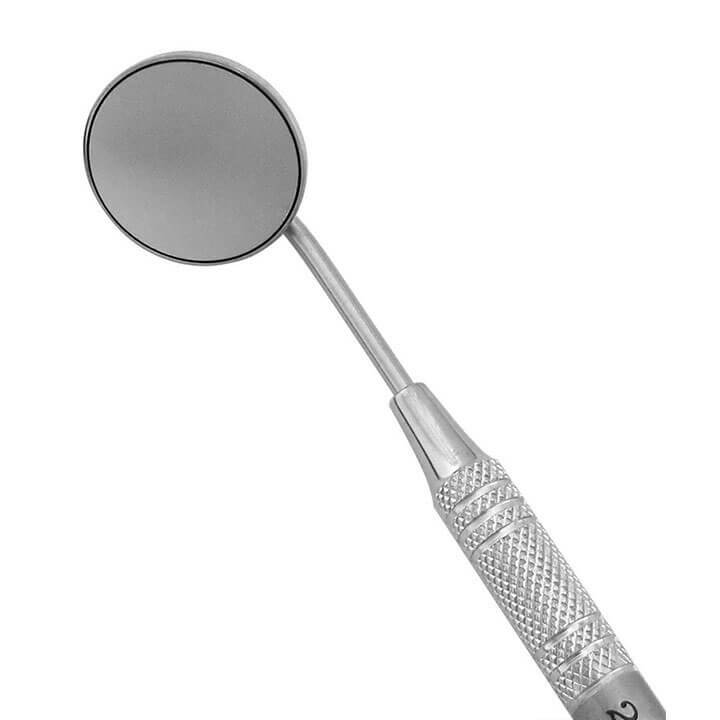 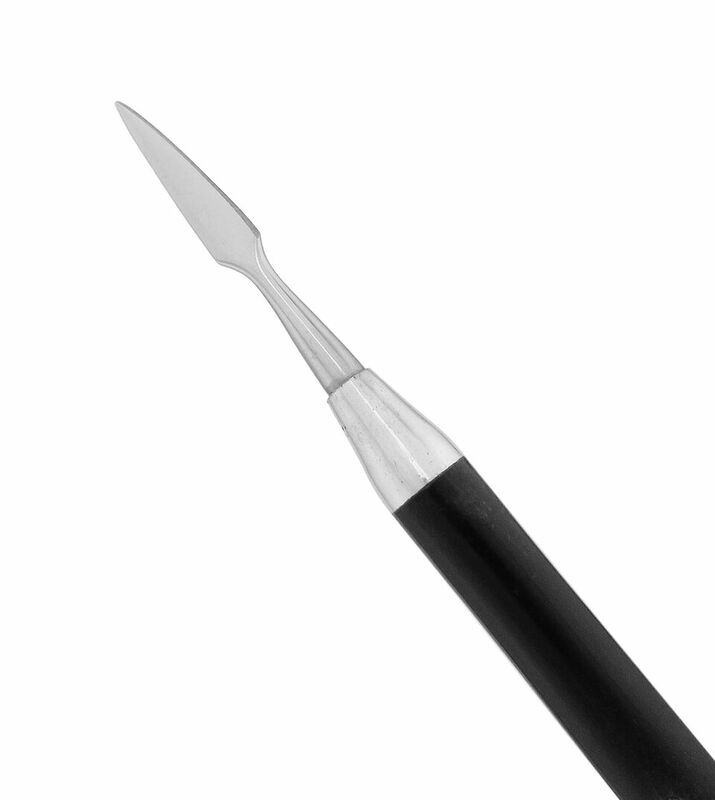 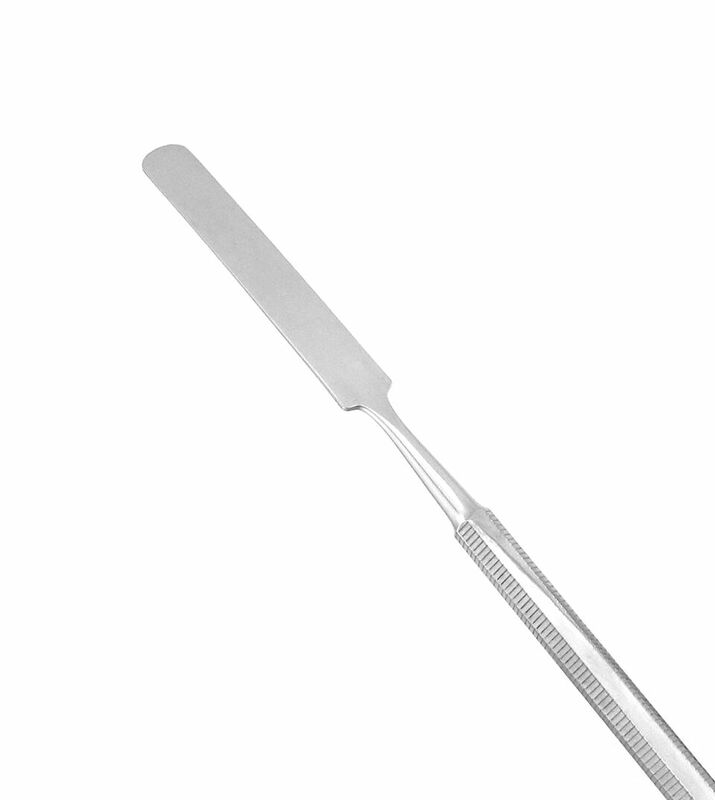 Unique, combination paddle and burnisher used to place, condense, carve, contour and polish restorative materials such as amalgam.